Getting antsy for the HEAT! I don’t care what anyone says, I’m ready for the friggin HEAT!!!! I’m used to Christmas in tank tops, January crop tops, and February legs. This up and down business is NOT WORKING for me. I want to go camping, swim in ze ocean, stay out late wearing shorts and a tee and HIKE LIKE CRAY CRAY! 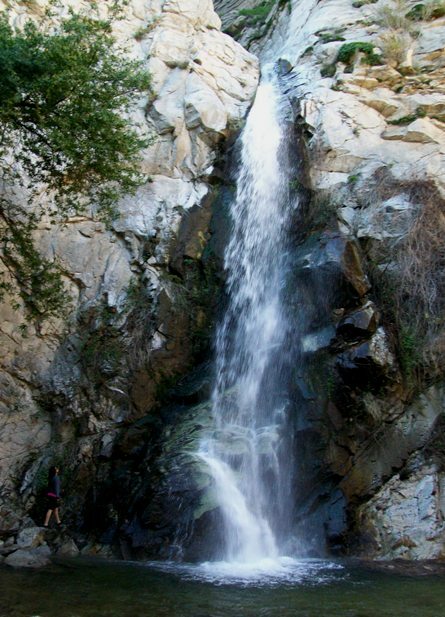 I love hiking up to a super cool waterfall and JUMPING in the freeze-your-balls-off water just to cool down. ITS MY FAVORITE! 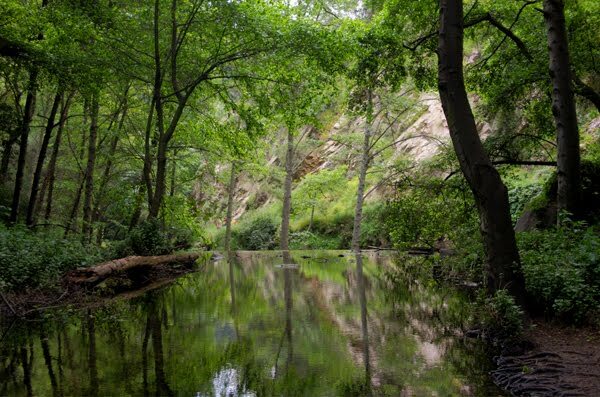 One of my favorite spots to hike in the summer is a place called Chantry Flats. Its off the 21o near Arcadia. Head up the mountain for about 20 minutes and you’ve made it. The drive is nice because its got some killer views the whole way up. My favorite part of this hike is the tree cover for a majority of it. Its perfect for the summer time because you’re in the shade for just the right amount of time. 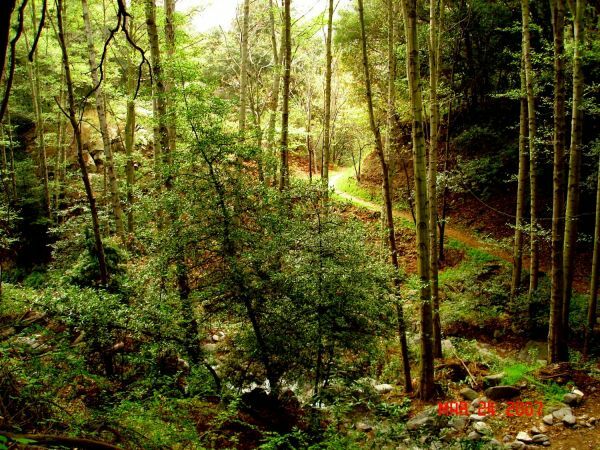 You have about 4 options of where you want to hike, the difficulty is different for each. The basic one, that you should do your first time, is the Sturveyant Falls. Its THE COOLEST spot in LA. Hands down. 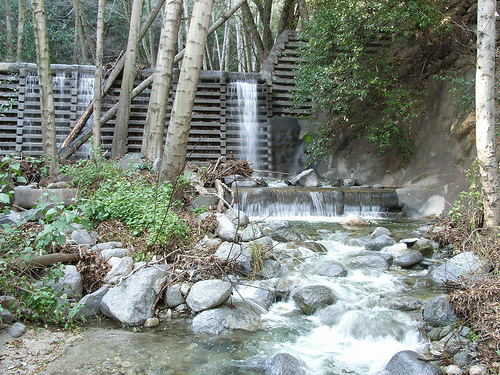 Its ranked the 11th best hike in California! Thats saying a lot. So pack some snacks, head up early and get ready for an adventure. Its also really cool because all along the trail there are these weird random cabins, I still don’t know if you can rent them, BUT HOW COOL WOULD THAT BE??? ?